The fact that two Indian women shuttlers are among the Top 10 (Asia) bodes well for their chances in badminton at the Asian Games. Shuttlers who reigned supreme at the recently-concluded BWF World Championships will be eyeing for continental glory at the Asian Games, starting August 18 in the Indonesian cities of Jakarta and Palembang. Asian stars won all the medals at the world meet last month except for the women's singles category, in which Carolina Marin from Spain was clearly above the rest. 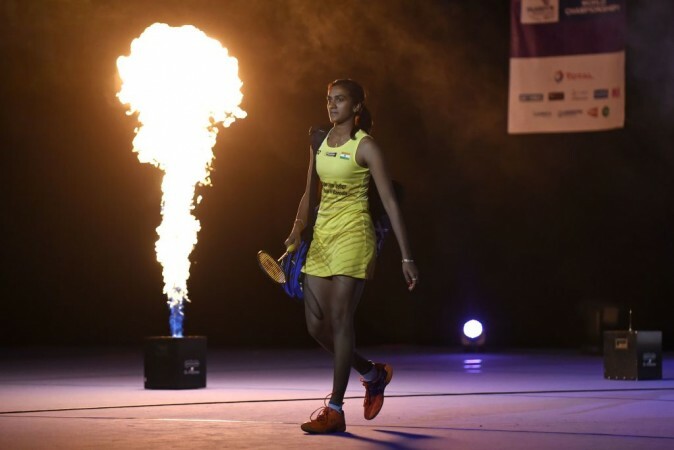 The Spaniard, a reigning Olympic champion, was on top of her game, beating PV Sindhu in the final and the likes of Saina Nehwal and He Bingjiao en route. Marin's absence, especially when the Spaniard is in red-hot form, will come as a relief to the medal contenders from Asia. The fact that two Indian women are among the top 10 (Asia) bodes well for their chances at the Asian Games. In the 2014 edition of the continental tournament, India only managed to win a bronze medal at the women's team event. In fact, no one, man or woman from India, has achieved better than bronze in any badminton event at the Games. 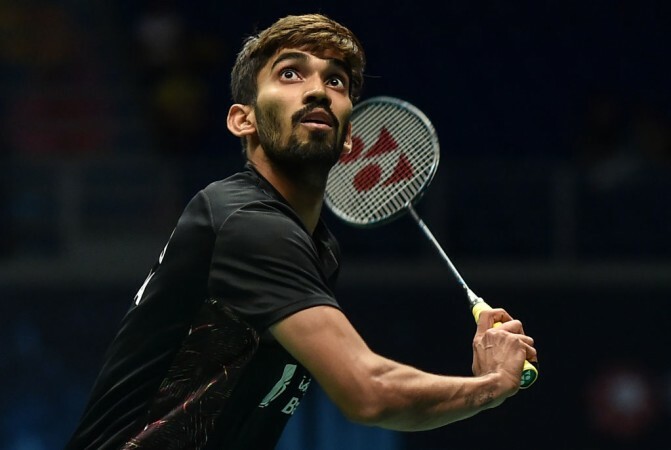 In the men's singles category, India's hopes strongly rely on Kidambi Srikanth. The world number eight hasn't been in his best of forms this year but will be hoping to go the distance in the upcoming multi-sport spectacle. He will be joined by world number 24, Sai Praneeth, who was the only men's singles shuttler to reach the final stages of World Championships. HS Prannoy, world number 11, has blown hot and cold, struggling with injuries this season and it will require a mammoth effort from him to make a mark at the Games. Saina is the only Indian singles shuttler who has managed to finish on the top step of the podium at a major international tournament this year. She had gotten the better of Sindhu in the Commonwealth Games women's singles final. This leaves the Asian Games to be an ideal opportunity for addressing the missed opportunities. The quality in the Indian contingent is such that the rub of the green should go their way in multiple categories. 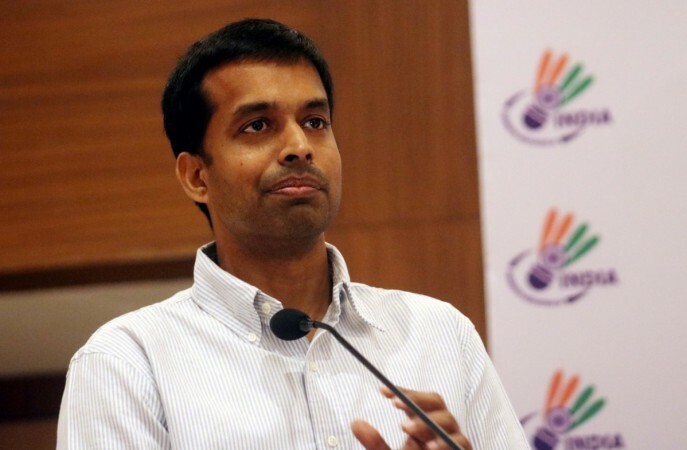 Chief badminton coach Pullela Gopichand, whose daughter Gayathri will also be a part of the playing contingent, has expressed optimism at the idea of winning medals not just in the singles but in the doubles and mixed team events as well. It is a rare Indian scenario where the optimism doesn't feel conflated by hype. Veteran Ashwini Ponnappa would be watching keenly at the progress that her compatriots have been making in major tournaments in the past decade. The team won six medals at this year's Commonwealth Games. It would want to re-enforce its desire to make a mark at the continental level this year.